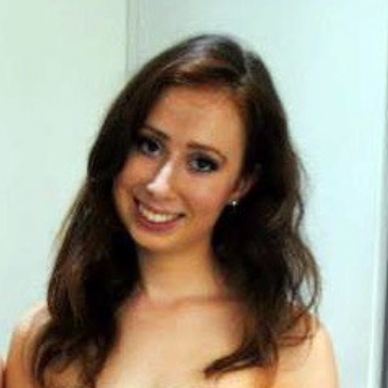 Hannah is a marketing consultant at Meltwater the global leaders in media intelligence. She writes weekly marketing focused blog posts as well as industry reports for the website. As well as content writing, Hannah helps manage marketing campaigns, drive strategic partnerships and helps promote the brand. She is particularly interested in artificial intelligence, technology and how data can be used to improve marketing strategy.